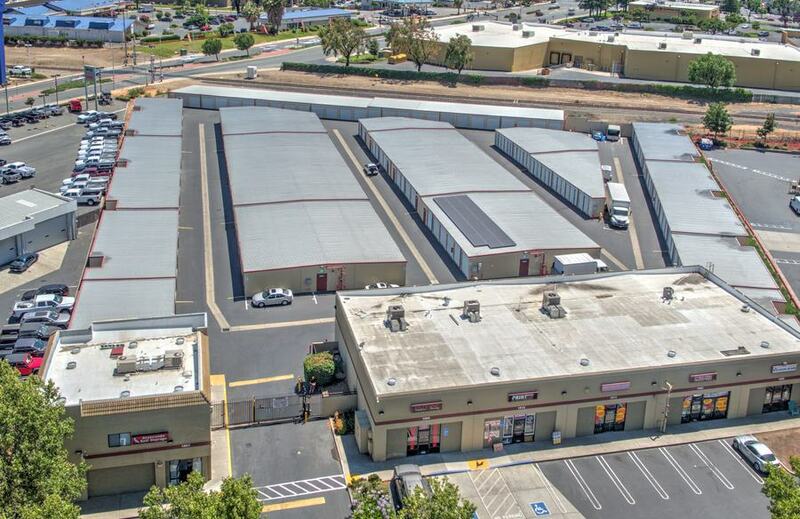 The facilities and staff at Statewide Self Storage is the best you can find in Antioch. Arianna worked with me during difficult times and helped me keep my unit active. If you need a storage unit, this is the only place you should go! 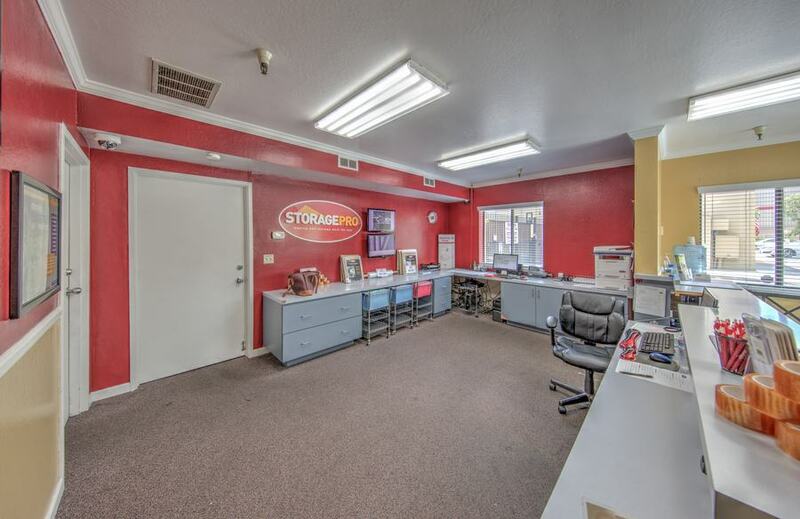 We are very happy with Statewide Self Storage. They are very friendly and helpful. 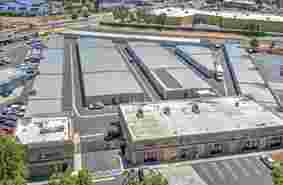 The storage facility in Antioch,Ca. is very clean and secure! The Management:'Arianna" was so helpful, knowledgeable, professional and friendly, I recently moved from Antioch to Martinez, and I am sad to have to transfer to their Martinez location as i felt so comfortable there. I only hope the staff in the Martinez location is as kind and courteous as they are in Martinez. Thank you Arianna and Elvis is alive and well working at Statewide self- Storage in Antioch. I also understand Elvis is also working at Statewide Self- storage in Martinez! Looking forward to seeing you there Elvis! This storage place has really kind and helpful customer service. The lady Arianna Valdivia is always pleasent to talk to and get information about the facility and also any needs you may have. Thank you! Great customer service. Arianna was friendly and helpful as is the other lady in the office. Prices were very reasonable if not lower than the other places in the area. Got a free lock as well. Love free stuff. Thanks. I recently got a storage unit at Statewide storage in antioch. Jesusa was the one that helped me and she was super friendly and helpful. She helped me every step of the way and showed me the different sizes of the units they offer. I ended up getting a 10x10 unit which is the perfect size for my needs. I got a great price on the unit and I couldnt be happier. I shopped around and wasnt impressed with the other local storage facilities quality/cleanliness. Statewide storage is way nicer, cleaner, and feels a lot more secure. Overall it was a great experience. Im very happy with the way I was treated as a customer. Thanks again Jesusa! 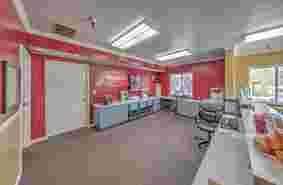 If I have a question or need help the staff is always friendly and cheerful. I went to get Boxes yesterday and Jesusa was so pleasant and professional. She actually stood up and greeted me with smile. And help me out with my purchase. I am going to be back when I get ready to rent a space. Can't say enough about this store. Love it. Very helpful jesusa assisted me with online set up. Great service. Been using statewide self storage place for almost 10 yrs . Great service from them . Jesusa is fantastic. I hope I knew this place earlier. Just rented unit!!! Fast and easy!!! Thank you Rosa and Jesusa ..Great customer service!! 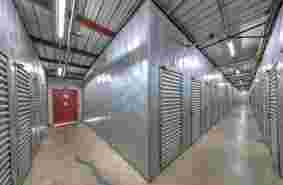 Are you looking for affordable, clean, safe and secure storage in San Leandro? Whether you are storing items for your business, a few personal items or your entire household, we have the perfect storage space to fit your needs. 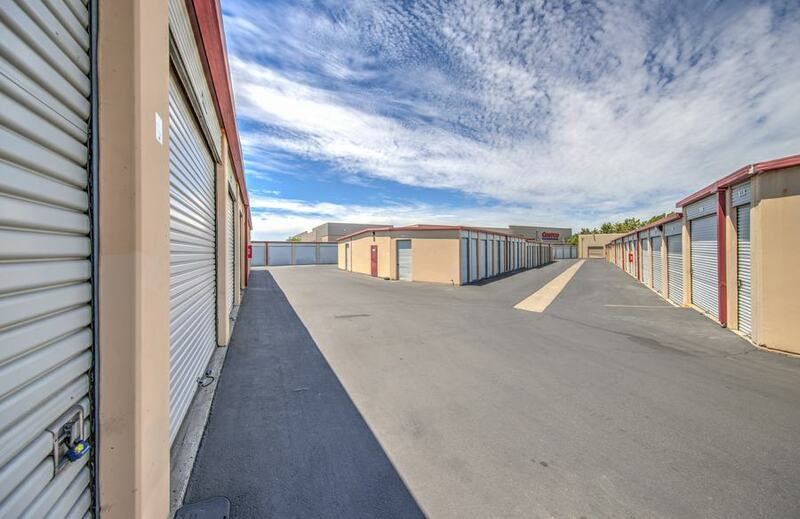 From our economy 4x7 units to our premium 10x30 units and our RV, boat and vehicle storage, our resident on-site managers will provide expert guidance and excellent customer service to help you find the perfect space. 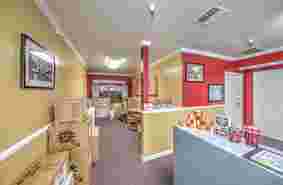 For your convenience we offer both drive-up ground-level and interior units. We are open 7 days a week allowing you more flexibility to get into your unit and manage your possessions. Security is our top priority. Our store is well-lit, fenced and gated, with individually alarmed units personalized gate key code and has 24-hour video surveillance. Our resident on-site manager provides extra security. Dollies and handcarts are provided for your convenience. Give us a call or come on over and take a look at our conveniently located San Leandro storage units. We will be happy to help you choose the right one for you. 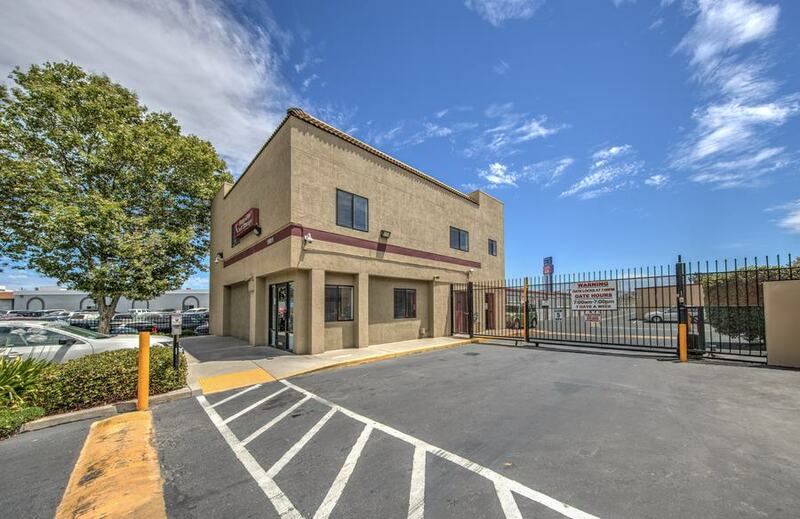 We are located just two minutes from Highway 4 near Century Plaza Shopping Center. 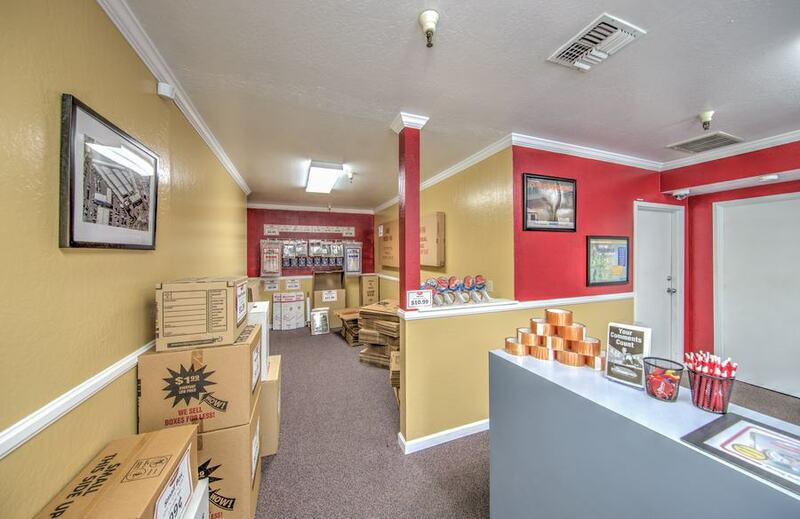 Nearby landmarks include the Contra Costa County Fairgrounds, Antioch High School, and the U.S. Social Security Administration. We serve all of Antioch, and also provide service to Oakley, Brentwood, Sand Hill, Arbor and West Hartley.